While Christmas is our favorite time of year, New Years Eve is like the icing on the cake for the winter holiday season. From delicious cocktails, to dapper attire and festivities galore, everything glitz and glam makes this holiday an occasion to celebrate. 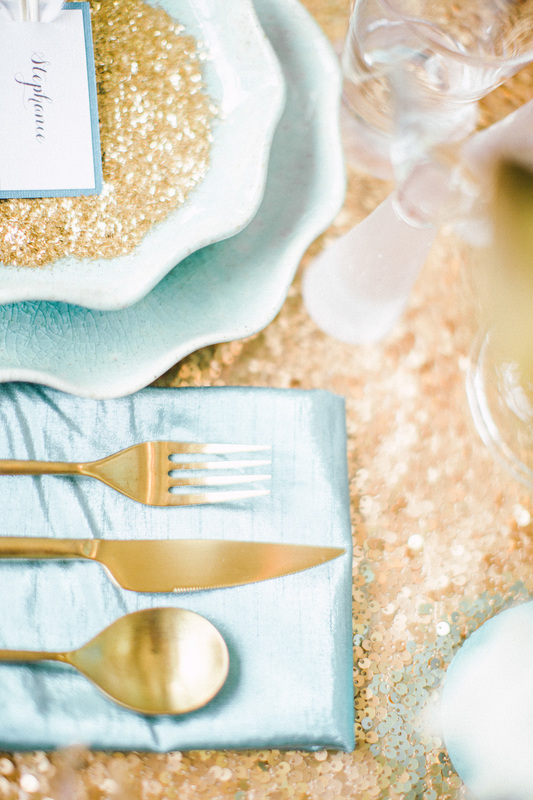 We joined forces with Head Over Heels by Melanie and Scott Andrew Studio to design and bring to life vibrant, chic and fun New Years Eve inspiration. With the help of our creative peers, we came together to create a nod to the traditional black and gold New Years elegance, while adding vibrant pops of teal and romantic elements of white florals. 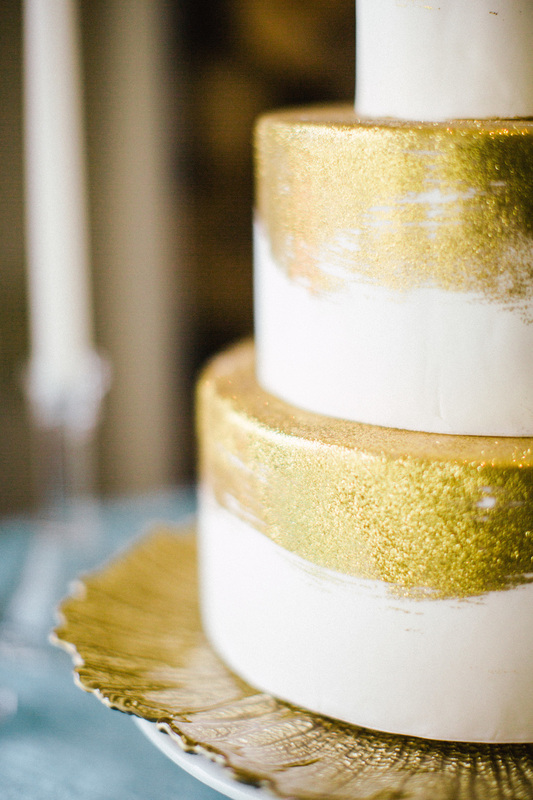 We couldn't help but throw in sparkled and texturized elements, too! 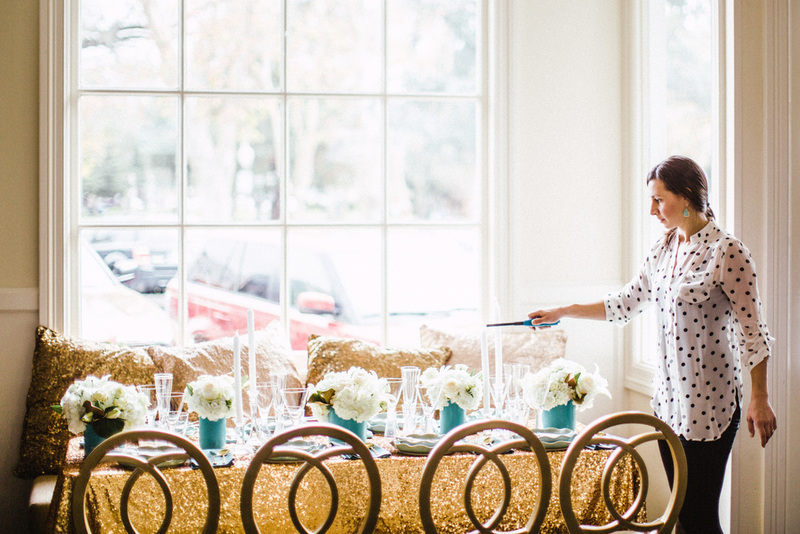 What would New Years Eve be without bubbles and sparkles galore? 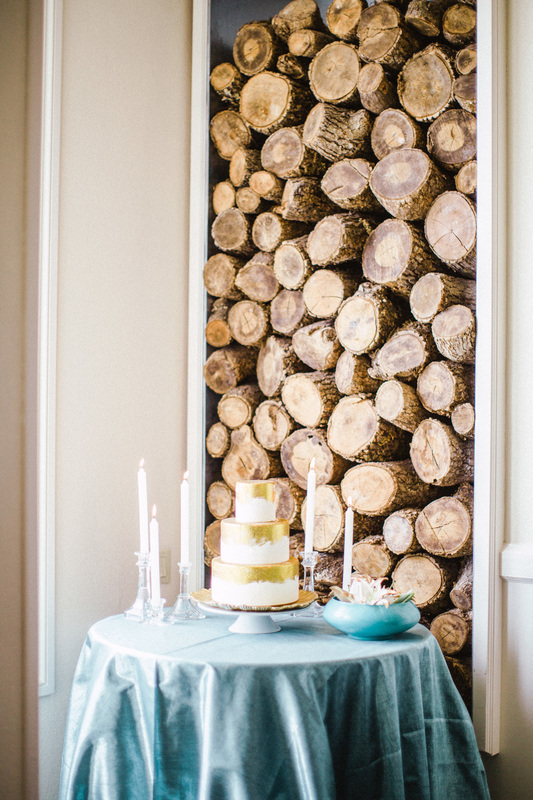 And of course, it wouldn't feel right if we didn't try to sneak a wedding in the mix, too! Our faux bride & groom surprised their closest friends by throwing a party to announce their recent elopement and celebrate their nuptials along with the New Year. The white florals were a beautiful touch, while the mint and teal pops were a perfect "something blue". Black suit in tow, this vibrant event still proved elegant enough for a wedding.